Home » Blog » What is Heating Oil? If you have just moved into a house that runs of Heating Oil then let Ingoe Oils explain everything you need to know. It is estimated that four million households in the UK are not connected to the national gas grid. This means the solution is Heating Oil. Heating Oil is a form of heating oil. There are two types of heating oil that are used for domestic heating. Gas Oil which is also know as 35 second oil or red diesel. This is usually used in old boilers but is still commonly used in agriculture and commercial industry. Also we have kerosene also know as 28 second or Heating Oil. this is a lighter cleaner fuel and is usually what is meant when someone tells you the house is run off heating oil. The type of oil you need is determined by the type of heating system already installed in the house. You will usually be told by the previous owner however if you are unsure you can get a OFTEC technician to check. Most domestic users are using kerosene, this is because it is the most efficient fuel. In cold weather it is unlikely to wax up. You can buy premium types of kerosene from Ingoe Oils these make the fuel burn cleaner and therefore more efficiently. 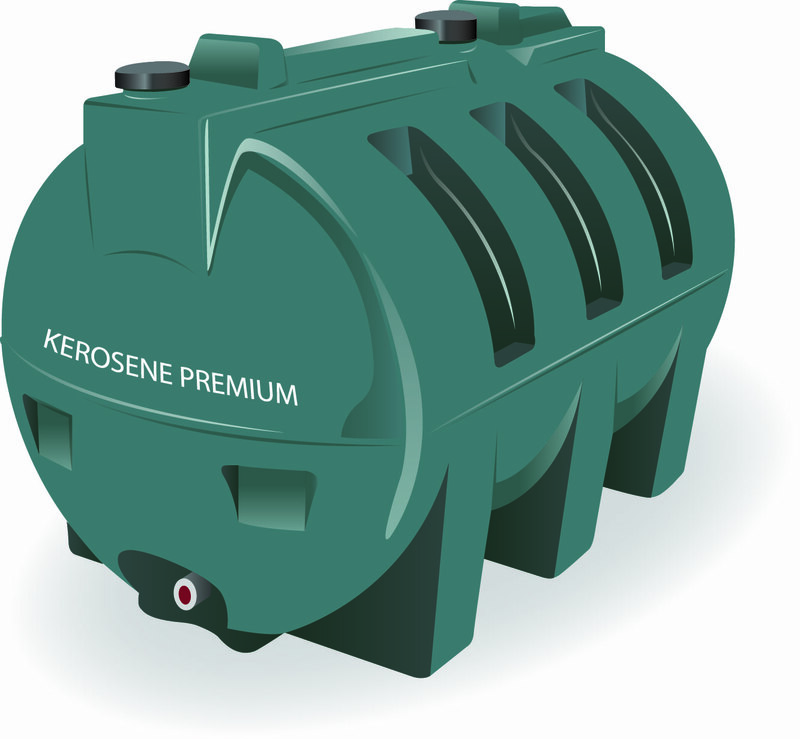 The price of premium kerosene is only slightly more then standard Heating Oil. You can however buy additives directly from Ingoe OIls and add them to your tank separately. For certain appliances, such as Aga you have to use additives. So talking to an experienced team member at Ingoe Oils will allow you to gain the best knowledge and avoid any damage to your appliances. The price of kerosene fluctuates just like the price of diesel at the pump. depending on your location and the time of year you may pay a variety of prices. Speak to someone at Ingoe Oils today and they can advise you on the best time of year to buy. They can also advise you on the ideal quantity and fuel to buy. How do you buy Heating Oil? Heating Oil is usually bought in 500 to 1000L batches however you can top up your tank with any amount. Ingoe Oils have two specially designed tankers that will deliver directly to your tank. All you have to do is call Ingoe Oils and our staff do the rest. If it is the first time you have ordered or you are looking to swap to the best suppliers in the north west. Ingoe Oils will guide you through a professional and friendly experience and before long ordering Heating Oil will become second nature. Call Ingoe Oils today and find out why our service is unrivalled. The only company you need to call for your Heating Oil. Find out more by calling 0800 917 7493 today.